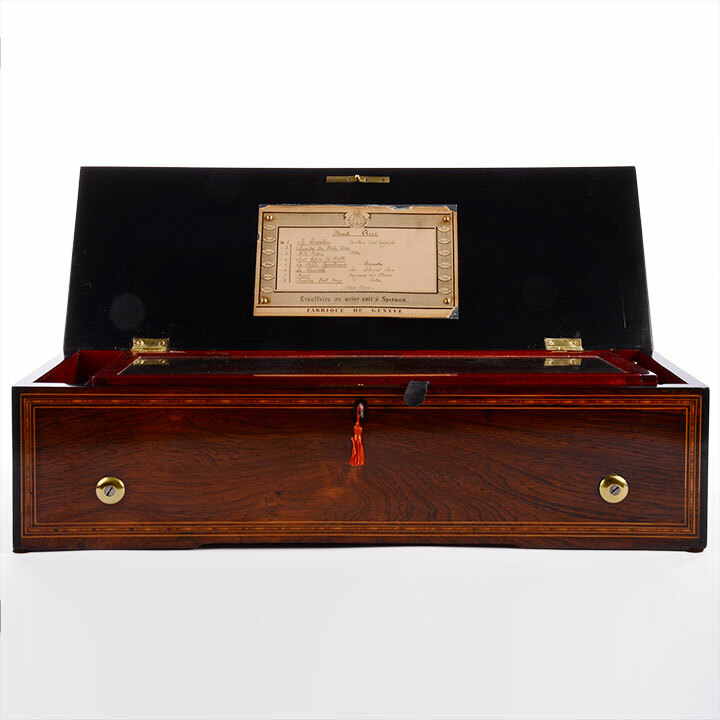 Antique forte piano rosewood cylinder music box, circa 1880. 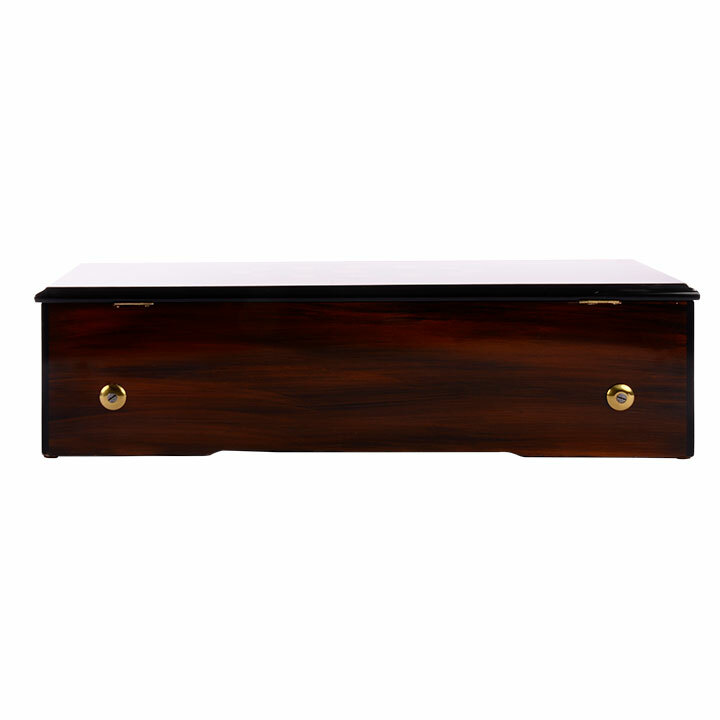 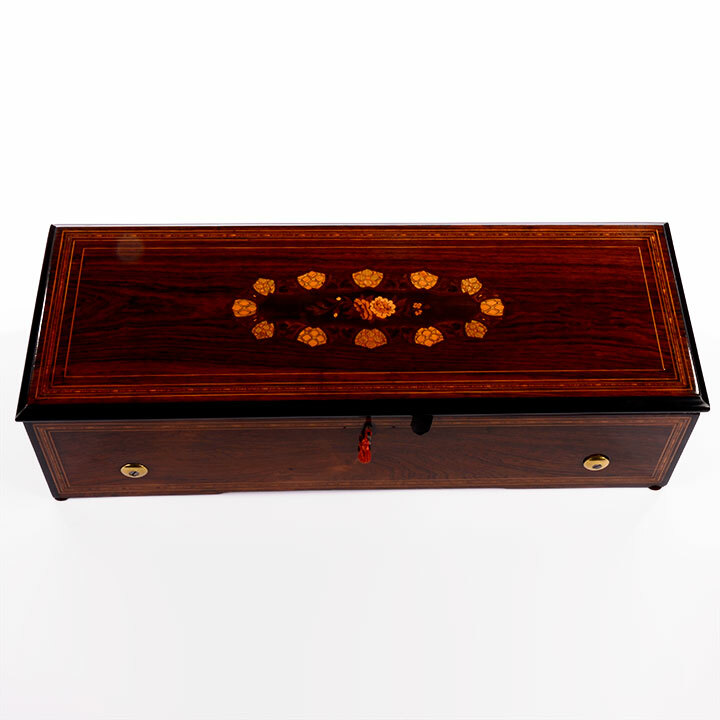 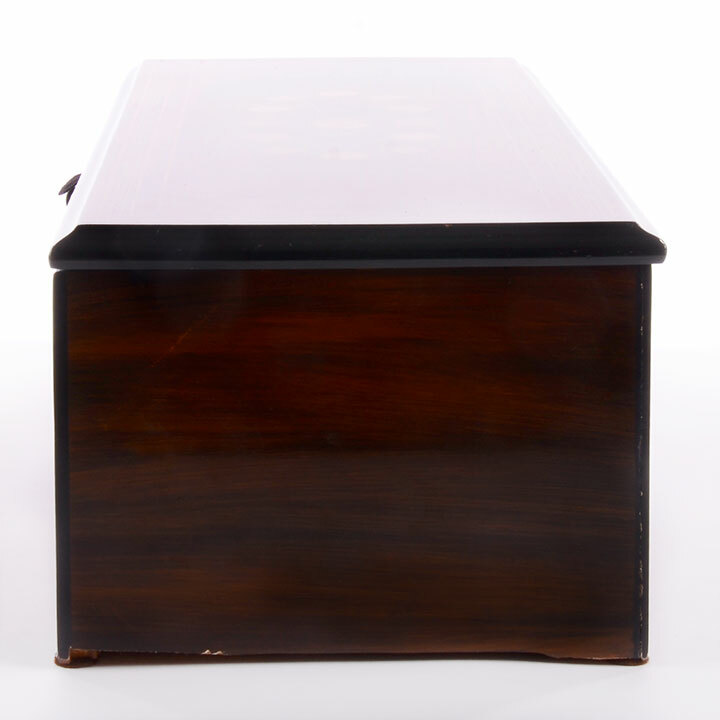 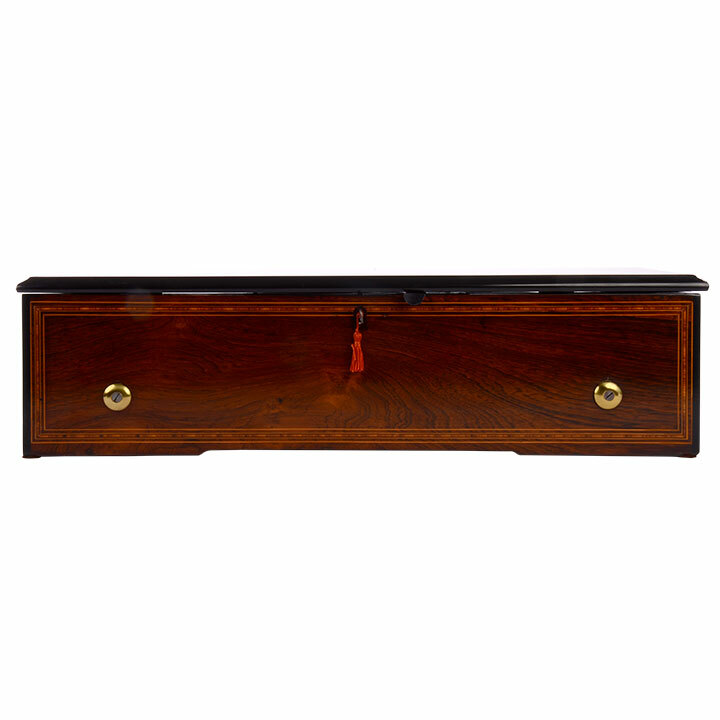 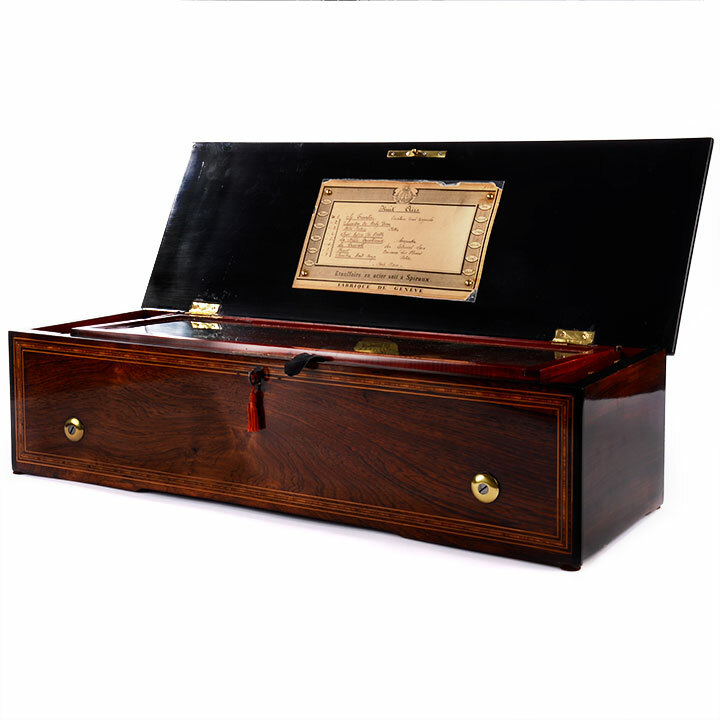 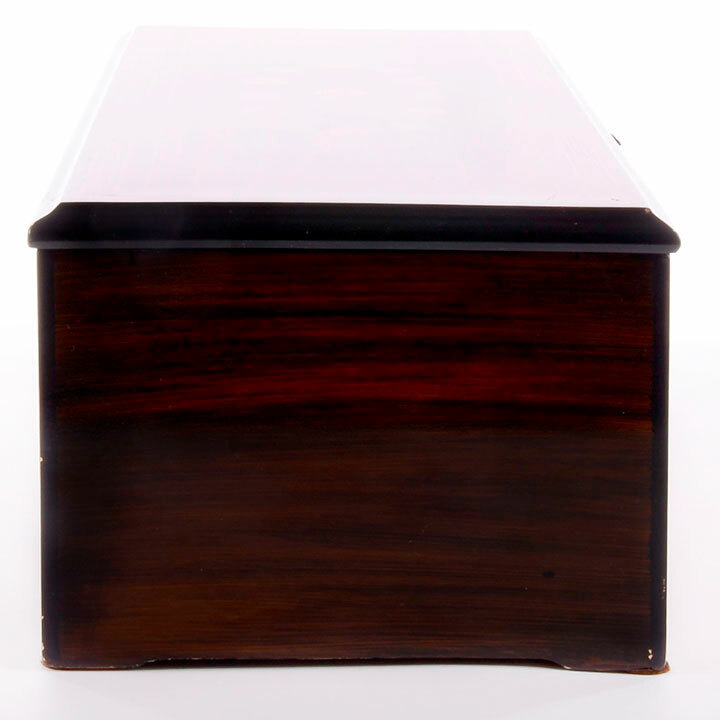 This Swiss music box has a rosewood case with floral marquetry inlay and bands. 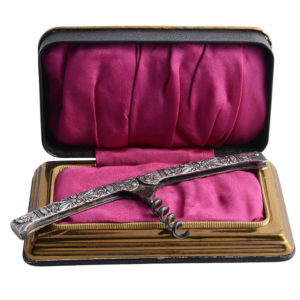 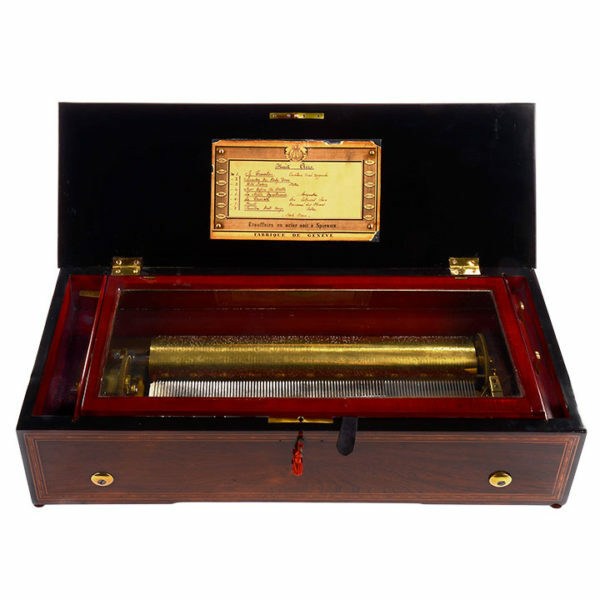 This antique cylinder music box plays eight tunes and features the original tune card. 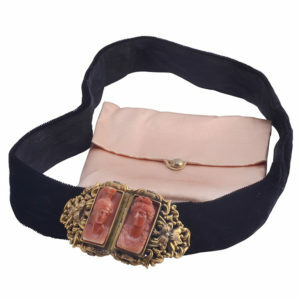 This antique music box has been fully restored.